At Mozilla, we are always committed to people’s security and privacy. It’s part of our long-standing Mozilla Manifesto. We are continually looking for new ways to fulfill that promise, whether it’s through the browser, apps or services. So, it felt natural to graduate one of our popular Test Pilot experiments, Firefox Send, send.firefox.com. Send is a free encrypted file transfer service that allows users to safely and simply share files from any browser. Additionally, Send will also be available as an Android app in beta later this week. Now that it’s a keeper, we’ve made it even better, offering higher upload limits and greater control over the files you share. Imagine the last time you moved into a new apartment or purchased a home and had to share financial information like your credit report over the web. In situations like this, you may want to offer the recipient one-time or limited access to those files. With Send, you can feel safe that your personal information does not live somewhere in the cloud indefinitely. Send uses end-to-end encryption to keep your data secure from the moment you share to the moment your file is opened. 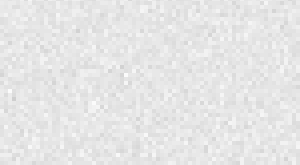 It also offers security controls that you can set. You can choose when your file link expires, the number of downloads, and whether to add an optional password for an extra layer of security. Send also makes it simple to share large file sizes – perfect for sharing professional design files or collaborating on a presentation with co-workers. With Send you can share file sizes up to 1GB quickly. 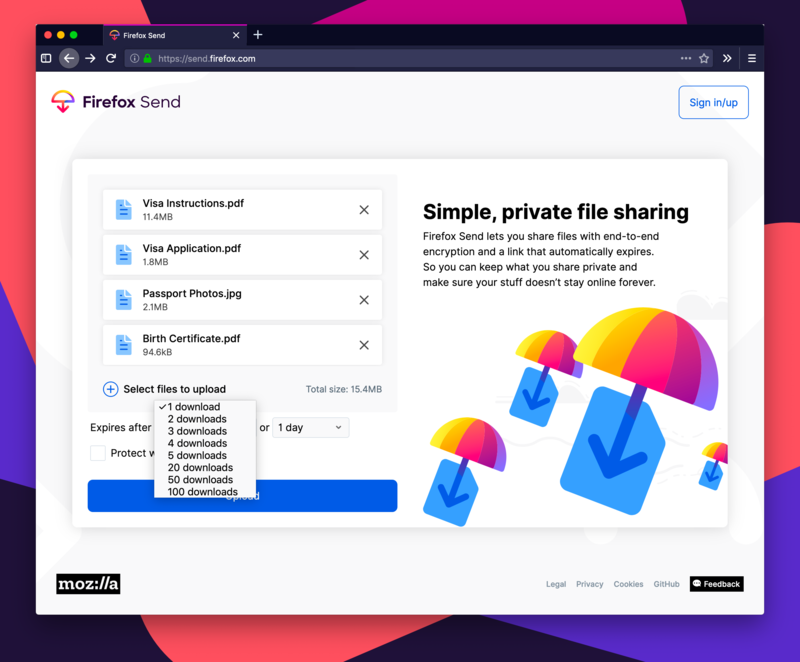 To send files up to 2.5GB, sign up for a free Firefox account. We know there are several cloud sharing solutions out there, but as a continuation of our mission to bring you more private and safer choices, you can trust that your information is safe with Send. 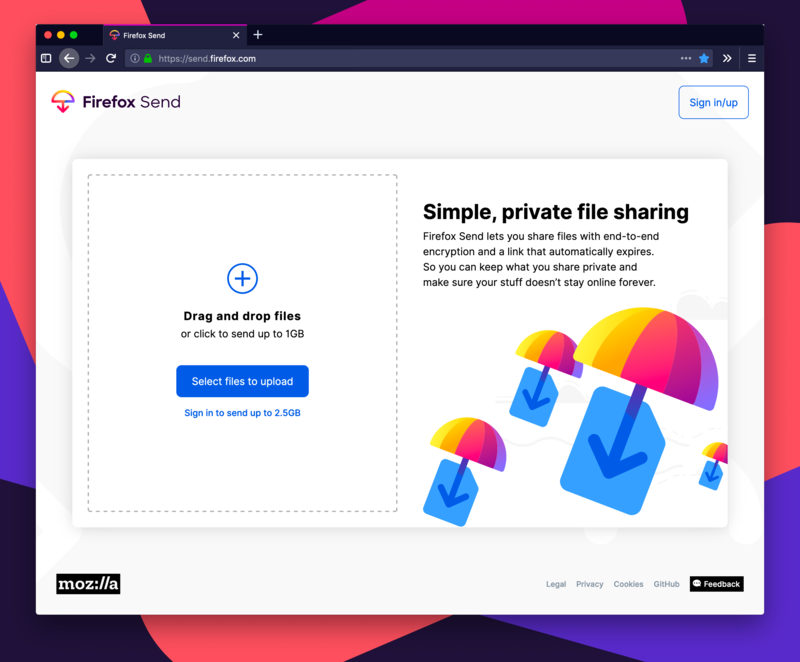 As with all Firefox apps and services, Send is Private By Design, meaning all of your files are protected and we stand by our mission to handle your data privately and securely.